Business, government and community leaders recognized then that globalization, changing demographics and technology were changing the game, replacing traditional industries and markets with new ones that required different skills and strategies for business success. Engaging significant untapped segments of the population – racial minorities, women, people with disabilities, rural residents and others – became a business and economic imperative. The Institute would lead the way. Today, more than 30 years later, the Institute remains the only organization of its kind in the country focused on business and economic growth through effective business diversity. North Carolina's model of collaboration and its exceptional ecosystem are recognized as a model by other states and regions. The Institute continues to work with small businesses, large multinational corporations, local governments and state leaders to open doors of opportunity and create an environment where businesses of all kinds grow and thrive. The Institute's headquarters in downtown Durham, N.C. anchors the heart of what was once known as "Black Wall Street," home to some of the nation's largest minority-owned financial and related institutions. Placed on the National Register of Historic Places in 1974 and later designated a National Historic Landmark, the building remains one of only a handful of landmarks owned by a minority organization. 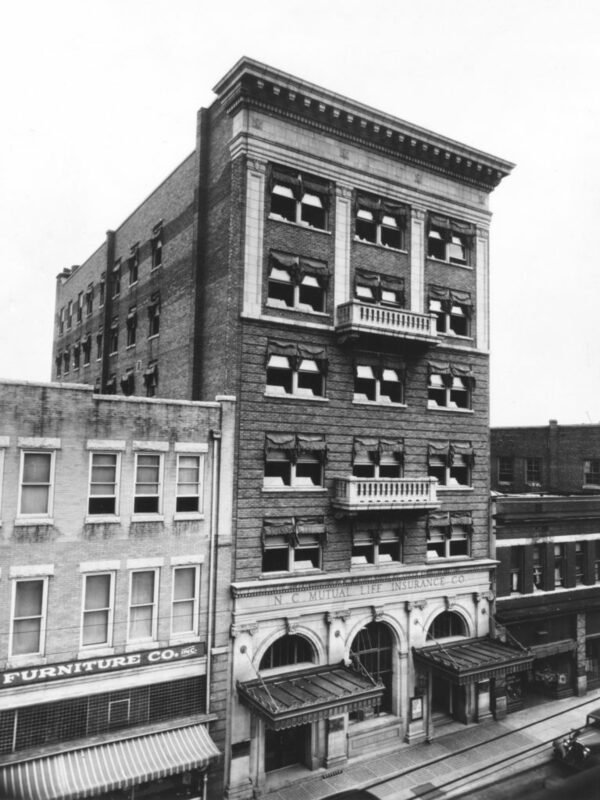 The North Carolina Mutual Life Insurance Company built the neoclassical, revival-style structure at 116 West Parrish Street in the center of Durham's business district as the company's second home. The building was officially dedicated on Saturday, December 17, 1921 after its completion in October of that year. In 1922, Mechanics and Farmers Bank moved its headquarters to the first floor. The Institute purchased the building in 1999 and in 2008 restored the building's facade – windows, frames, and balconies – with a $100,000 grant from the U.S. Department of Housing and Urban Development and a $500,000 appropriation from the North Carolina General Assembly. A capital campaign is under way to continue renovations to restore the exterior entryway to its original condition and to upgrade interior spaces and infrastructure. Today, the Institute shares this historic space and Parrish Street attraction with a M&F Bank branch, the first floor anchor tenant, and several other businesses. The Institute's leadership team of nationally recognized experts brings deep knowledge, broad networks and strong commitment to the work of creating companies that are stronger and more profitable because of their diversity. 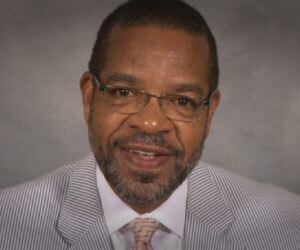 Mr. Lew Myers is Director of Marketing for the Freelon Group. The Freelon Group is recognized as one of the most up and coming firms in America. In 2008, the Freelon Group was recognized by Contract Magazine as The Designer of the Year. The firm is also the recipient of the AIA North Carolina Outstanding Firm Award in recognition of outstanding service and design excellence. They have received awards for work around the country. Prior to joining the Freelon Group, Mr. Myers had his own successful consulting firm, and had served as a vice-president for a construction management firm. Mr. Myers also worked as Assistant Secretary for Small Business, NC Department of Commerce. 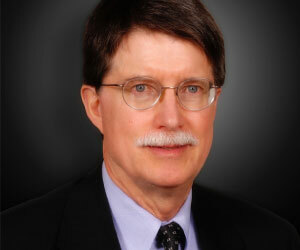 He is also a founding NCIMED board member and chairs its fundraising committee. Ms. Tanya Branch has over 20 years experience in the field of auditing and accounting of not-for-profit organizations and over 12 years experience as Chief Financial Officer of community economic development not-for-profit organizations. As CFO she has the responsibility of overseeing all aspects of the financial management process for the Institute. She works closely with the president, board of directors and staff to develop the organization’s operating budget as well as individual program budgets. Ms. Branch has also served as President for not-for-profit organization and community development credit unions, in addition to developing an Accounting Service Center to serve as back office operations for community development credit unions across the State of North Carolina. Ms. Branch is a graduate of North Carolina Central University, with a Bachelor’s in Business Administration. As a member of the Institute’s Executive Management Team, Ms. Kaye Gantt oversees the organization’s ongoing operations at multiple locations within and beyond the state of North Carolina. Ms. Gantt is responsible for implementing business strategies, plans and procedures; establishing policies that promote the organization’s culture and vision; managing relationships with partners and vendors; and working with programs to manage and achieve program goals and objectives. Ms. Gantt provides the leadership, management and vision necessary to ensure the organization’s operational controls and administrative systems are working efficiently and effectively, promoting the financial strength and growth of the organization. Ms. Gantt has an extensive background in banking operations and finance including commercial and retail lending, and holds numerous credentials including Project Management Diploma from NC State University's Department of Civil, Construction, and Environmental Engineering, and Master Compliance Administrator (MCA) from Morgan State University. 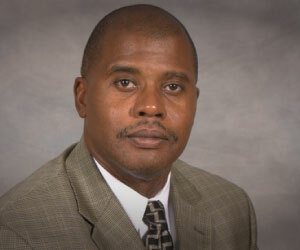 Dr. Tyrone Baines chairs the Board’s governance and personnel committees. He has a history of service in higher education as he established the Public Administration Program at North Carolina Central University and served as Executive Assistant to the Chancellor. 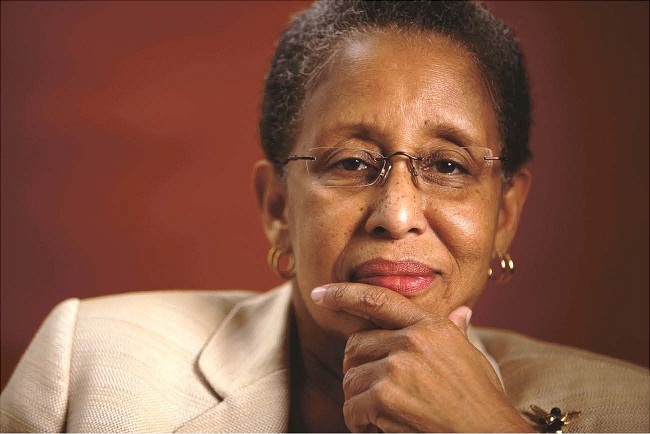 Dr. Baines has served in numerous leadership positions in professional academic organizations, and helped to guide and grow a national organization of public administrators. He left higher education to serve as a program officer with the Kellogg Foundation from which he has now retired. Dr. Baines has continued service as a consultant to a major automobile manufacturer with a focus on building and expanding supplier diversity initiatives and result from the company. Mr. Martin Eakes is Founder and President of the Center for Community Self-Help. Self-Help is the largest development bank in the country with assets of over $1 billion. Self-Help provides loans to support neighborhood development, commercial development in low-wealth communities, and home ownership. Self-Help is a national leader in affordable housing and is a model for community development credit unions. In partnership with several large traditional lenders/banks, Self-Help has established a secondary mortgage program that positions banks to more than double lending for low-moderate income home mortgages. Self-Help created and has led the most accomplished development bank in the nation, Self-Help Credit Union. It has also helped to established Generations Credit Union, a base of older community based credit unions, along with the largest and fastest growing credit union in the nation, the Latino Credit Union. Mr. Eakes established the Center for Responsible Lending, and is a leader in addressing issues of predatory lending and mortgage foreclosure. He is a member of the Institute’s small business loan committee. 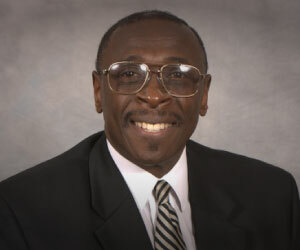 Dr. Edward Fort is an Endowed Professor and the Retired Chancellor of NC A&T State University. For more than 15 years, Dr. Fort led this institution, the largest Historically Black College/University in North Carolina, to record growth in curriculum, student enrollment, faculty, and programs. 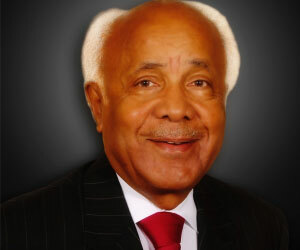 He helped to develop the institution’s engineering program to produce more engineers than any other HBCU in the country. Dr. Fort worked to expand and build the business school, school of agriculture, school of education, and nursing programs at the university. He has worked to broaden relationships between higher education institutions and community residents, as well as with major corporations. 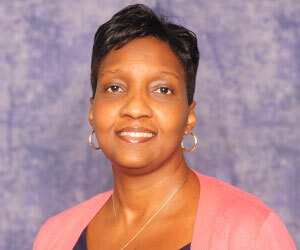 Dr. Fort continues to write and to serve as a professor at the university. Ms. Lori Jones Gibbs, Vice President Community Development Banking-The Carolinas at PNC-Bank, is a twenty plus year financial services industry veteran. 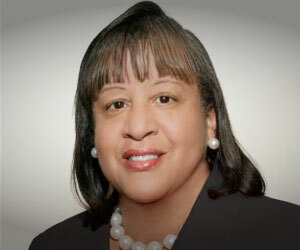 Ms. Jones Gibbs held positions with Genworth Financial, Peoples Bank, Mechanics and Farmers Bank, the North Carolina Community Development Initiative and SELF-HELP Credit Union. Ms. Jones Gibbs is a member of Delta Sigma Theta Sorority, Inc., and currently serves as Delta’s National Program Planning and Development committee’s Economic Development Committee Chair. Ms. Jones Gibbs serves on numerous boards, including Chair of Russell Simmons Hip Hop Summit Action Network, National Association of Real Estate Brokers, National Bankers Association Corporate Advisory Board, St. Joseph Historic Foundation and North Carolina Central University Foundation. Ms. Sue Malone is the number one provider, SBA Export Express and SBA SLA v.2 and director of marketing for Superior Financial Group. Ms. Malone’s involvement began with the program’s inception in 2002. Since then, she has helped fund over 41,000 SBA loans including Patriot Express loans, Export Express, Community Express and now Small Lender Advantage v.2, and became the largest SBA lender by volume. Her goal is to fund 100,000 small businesses. Ms. Malone travels the nation meeting, promoting and funding small business owners especially minority, women and veteran owned businesses. She is fueled by her passion to help small business owners pursue their dreams. 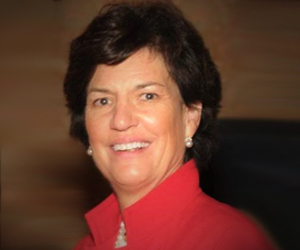 Ms. Malone has received numerous awards for her contribution to the success of small businesses around the nation. 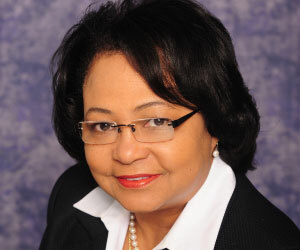 She has been the number one lender to minority owned business by volume under SBA. Ms. Malone sits on several national boards focused on veterans and entrepreneurship including the President of the nonprofit American Economic Empowerment and co-founder of Women’s Military Exchange: Operation Next Step. In addition, she is one of the founders of VetPower.org and Vet-Power.org., both focusing on giving veterans an opportunity for entrepreneurship and job seeking. In addition, she has authored several of the government loan programs which are used across the nation along with private equity and private investment programs for America’s small businesses. Ms. Malone is the President and CEO of the on-line company www.nationallienlaw.com which helps contractors across the nation with easy and cost efficient lien forms. Mr. Will Mann is Regional Community Development Manager for Wells Fargo Social Responsibility Group (formerly known as Wachovia Bank). Prior to this position, he served as the Community Relations Executive for Wachovia Bank and the Carolinas. In this capacity, Mr. Mann led the bank’s philanthropic and employee volunteerism programs, community development, and Community Reinvestment Act (CRA) compliance and statewide/local community partnerships. He currently holds similar responsibilities nationally. He is active with the National Community Reinvestment Coalition and Consumer Bankers’ Association. Mr. Mann has over 17 years of experience in community development and community development lending. 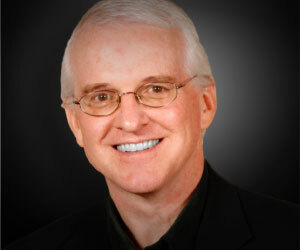 Mr. W. Troy Roberts is the president of APC, a professional services and specialized staffing firm established in Raleigh, North Carolina, in 1993. An award-winning top employer and supplier, APC is a Native American-owned company with satellite offices throughout the United States and with professionals engaged on projects around the world. APC focuses on positively impacting the lives of individuals by providing meaningful contract engagements, while also ethically meeting the unique needs of clients from a myriad of industries. In his role as company president, Mr. Roberts is responsible for the organization’s strategic planning and outcome of execution. Prior to joining APC in 1998, Mr. Roberts specialized in bank mergers & acquisitions within Accenture’s finance industry line of business. Mr. Roberts remains highly involved in a variety of causes within the local community, but has particular interest in Walk for Hope, Wake Assisted Living Center, and StepUp Ministry. 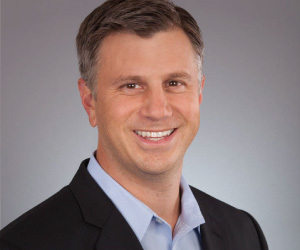 Mr. Roberts has a Bachelor of Science from North Carolina State University and a Masters of Business Administration from Kenan-Flagler Business School at the University of North Carolina at Chapel Hill. Mr. Suggs is chairman of the Board of Directors for the Goler Community Development Corporation. Under his leadership, Goler CDC has recently undertaken a $100 million redevelopment of the Goler neighborhood just east of downtown to assure inclusion and opportunity. He is the former Senior Director of Public Affairs for R.J.Reynolds. The Goler CDC is a faith based community development corporation that is an outgrowth of the Goler AME Zion Church in Winston-Salem. Mr. Suggs has worked closely with numerous national organizations for women and minorities, and represents the interest of the Institute with national and statewide organizations. He and his wife own and operate a small retail arts and bookstore. Mr. Suggs chairs the Institute’s audit committee.